One-day Surgery Clinic – 1DayClinic.pl performs chosen treatments from the scope of widely comprehended general surgery. The general surgeon, apart from basic medical skills, performs most of the surgical procedures. After proper general anaesthesia, it performs large procedures (e.g. in the abdominal cavity), as well as small procedures (e.g. suturing the wound) in local anaesthesia. 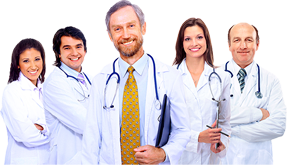 The doctor of this specialization deals mainly with planned treatments in organs and abdominal walls. 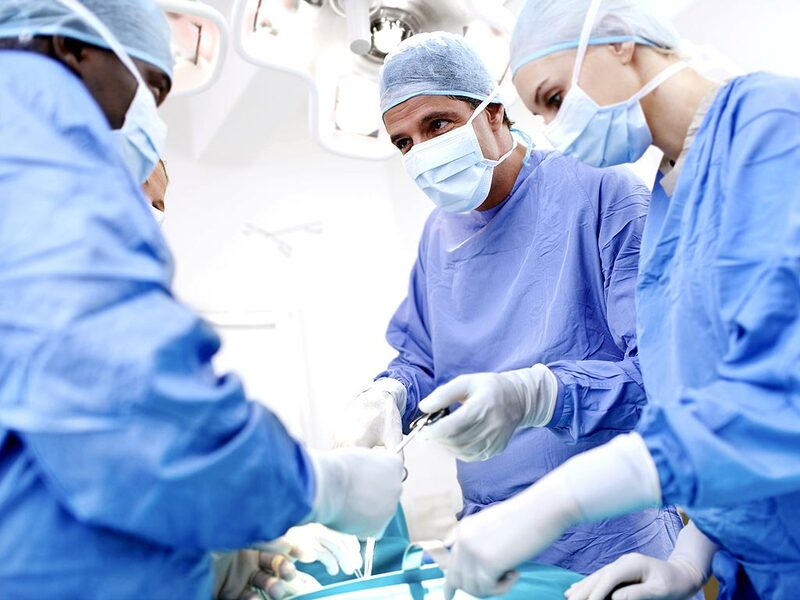 The general surgeon’s skills include, among others, removing skin lesions and performing endoscopic procedures.